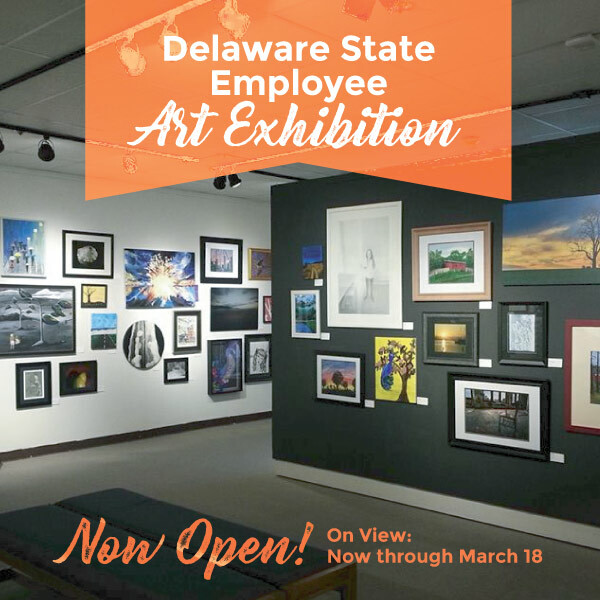 Please join us for the 8th Annual Delaware State Employee Art Exhibition sponsored by The National Arts Program® and the Delaware Division of the Arts. The exhibit is on view from February 25 to March 18, 2019. 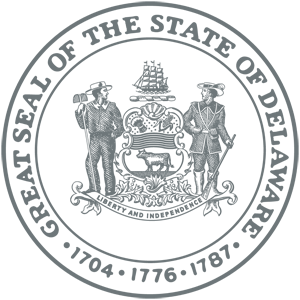 The Reception & Award Ceremony are both on March 17th. This program is designed to give Delaware state employees and their families, at any skill level, a unique opportunity to exhibit their artwork and to compete for cash prizes. The exhibit and the reception and awards ceremony are free and open to the public.